Complete Satisfaction for all of our Buckhead Appliance Repair customers is our ultimate mission! We relieve you of the stress of trying to repair your home appliances on your own. Luckily for residents of Buckhead GA, AJ’S Appliance Repair of Buckhead is here for you, to fix all home appliance issues you may have, anytime! Over the years, we have acquired a lot of loyal customers due to our great services. We are one of the most highly recommended appliance repair companies in Buckhead as reviews left by satisfied clients show. Our reputation matters to us. As such, be assured of the very best there is to offer. Listen carefully to your needs and adequately prepare to fix it before we come out to you. 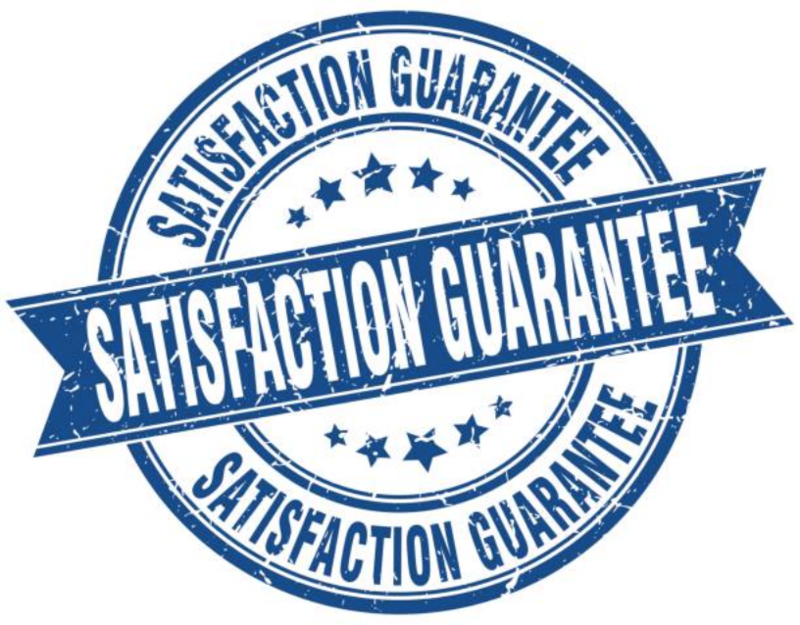 We offer 100% satisfaction guarantee. You can rest, assured that you will be satisfied with our repair services as each of our clients in Buckhead has. Our repairmen are well trained, experienced, licensed and insured. We are always willing to answer your questions either via our extensive Appliance Repair FAQ section or over the phone when you call in. We are always prompt. We arrive within our window period of 2-4 hours. We offer same day services. We can get your home appliance fixed the very same day we get called! What is your home appliance repair process? 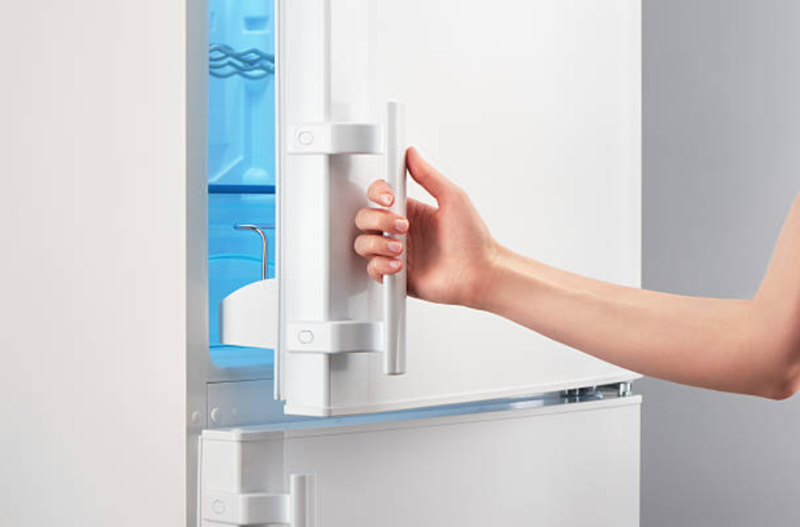 Once you notice you have a broken or malfunctioning appliance, you can call us up. Before calling us, you could check us out online to authenticate. Our awesome reviews left by satisfied clients speak volumes. We are well known in Buckhead GA and its surrounding areas. Whatever the equipment is, be it refrigerators, dryers, dishwashers, or washing machines, call us up to explain what you have noticed to be wrong or fill our Contact Us form. You will receive a reply promptly. Once you call, we will ask you a couple of questions centered on the complaints you lay, trying to decipher the likely problem. Your explanations will help our diagnosis and give us an idea of what tools or spare parts to bring along with us. After getting a clear picture of the likely issue, we will recommend a few troubleshooting options over the phone before scheduling a time to come out. If you can’t fix it with the instructions given, we will give you a quote and a window period of about 2 to 4 hours within which our tech experts will make it out to your place. 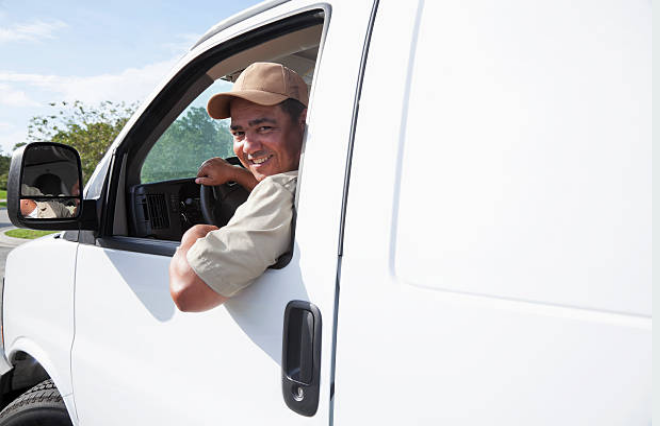 We show up at your place, on time, and ready to work. Never mind about bringing your appliance to us. We will come to you. We get down to work. 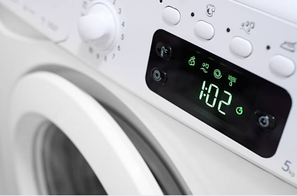 We look at the appliance ourselves, even after your detailed explanation to be sure of diagnosis and we repair on-site. Your appliance will be working and you’ll be smiling again. That smile of approval matters to us. Putting us on speed dial should such occur again is a privilege. Trust us to be prompt, delivering the same, even better service, next time. Do you offer 100% guarantee on my satisfaction? Yes, we do. We enjoy helping our customers. We do our utmost to ensure that they are happy and satisfied with service rendered by the time we are done with our work. How soon will your repairmen show up? You won’t have to wait hours on end for them to arrive. We typically, give a two to four hours window period within which we will show up at your door. We will arrive promptly and get to work just as fast. We send more than one repairman to efficiently get the job done and quickly too. We don’t have to make several trips back to the supply store for spare parts because our trucks are usually stocked with those. We will get necessary info from you like brand name of your appliance and so on to know what exactly to bring along. How much will the service cost? Can you provide a quote? The cost of your repair is dependent on several factors such as, the brand of appliance, type of appliance, as well as how extensive the damage is. We do provide quotes over the phone and will even give you a $25 discount if you assist us with the diagnosis. These quotes will be provided after getting all necessary info that aid diagnosis from you. Coupons and discounts are available, just ask! We come to you, not you to us! You might wake up at the middle of the night to drink some water only to find yourself in a puddle of cold water. Shocked, you look around and find pieces of ice everywhere. Then it dawns on you, your ice maker is broken! It’s a no fun scenario. Definitely torn between leaving it and going back to bed or cleaning it and risk losing sleep. You just loaded some cloths in the dryer and decide to chill with a book and a glass of juice. After about 30 minutes, you hear a squealing noise from the laundry room and quickly rush to see what’s wrong. It’s your dryer! Such loud noise. You turn it off and check your cloths. First, you notice that they are not drier than they were when you loaded them in. such waste of energy and now the dryer itself is bad. DISHES STILL DIRTY IN DISHWASHER? After a stressful day, you manage to cook and feed your kids. To make the morning on the morrow easier, you want to do the dishes tonight. You clean off food debris into waste bin and load into dishwasher. You put it on and nothing happens. You try again, checking switch and all, still no show. That’s a very frustrating time for such a problem to come up. Don’t stress it. 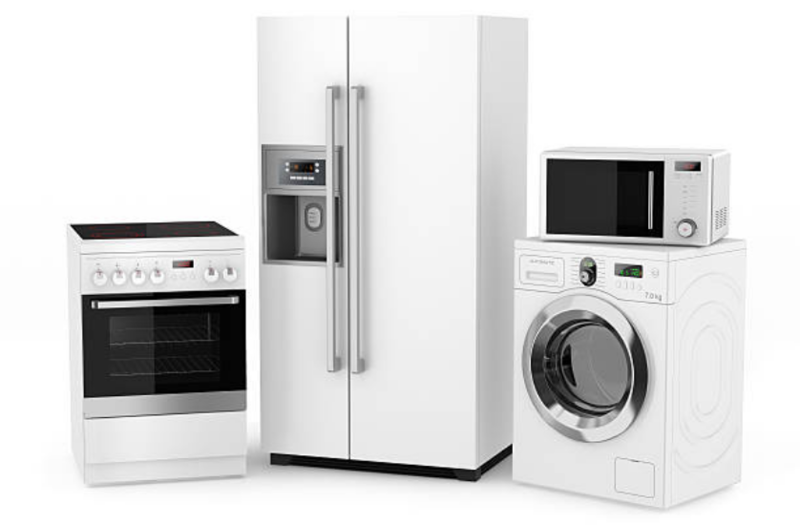 In all of the above stated or any related situation, call the Appliance Repair Pros of Buckhead. We are always at your service. If we can’t fix it because it happened late, trust us to be there as early as possible and convenient for you the next day. It’s always frustrating when we expect an appliance to make our lives easier and it just breaks down. It’s like our problems double. You have us, a reliable appliance repair company nearby. We are ready to relieve you of any stress a home appliance may cause. Once you have had a taste of our expertise and professionalism, you will worry less when an appliance break down. We are always happy when we see our clients satisfied. We know that they will call on us a next time. Our confidence comes from knowing that we are qualified not just by paper but by our clients’ reviews. We save you the cost of spending so much on replacing an appliance that can be fixed. We also save you time since you don’t have to fix it yourself. Don’t load in dishes with food debris. It could cause clogging. Keep your dishwasher clean and free of mildew. WHAT CITIES IN GEORGIA DO YOU SERVE? We serve a majority of Georgia and we are happy to do so! Our main service areas include Buckhead and its surrounding areas. We get to see a lot of people who need appliance repairs throughout Buckhead, Georgia. We often get called to fix dishwashers because they break down often due to frequent use. ​When dishwashers fail, it causes a lot of stress. After doing all other house chores after a stressful day at work, washing a full load of crusty dishes will be the last thing on your mind. Seals and spinning arms wear as a result of frequent usage. Nothing lasts forever after all. Washing too many times a day can cause moisture to break down the parts inside your dishwasher over time. If your dishwasher needs a repair, call us immediately! The locals of Buckhead, Georgia really love our company for the good work we offer. Being a long time repair company who hasn’t defaulted in meeting with client’s expectations, we have been able to maintain our reputation. As such, you will find great reviews written by satisfied customers. We do more than just fix appliances, we save you time and good money. We as well relieve you of whatever additional stress the appliance breakdown caused. Who knows who might recommend us? We thus try to always give our best while genuinely trying to help others. Looking back at when we started, we have come a long way. We now have several technicians and trucks that get dispatched upon call to specified location. We can only grow because we have been delivering quality work, we are dedicated to our customers, and we prove true to our words. We try to make our prices as affordable as possible to avoid causing any financial strain. 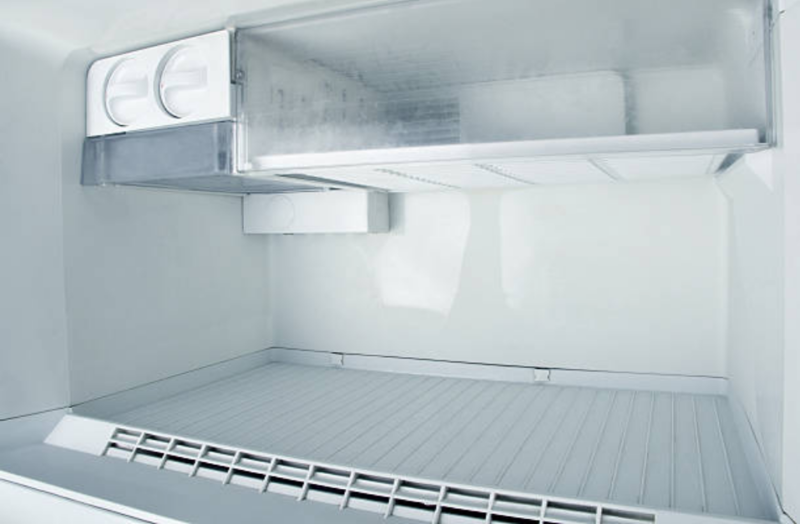 We can offer discounts because we understand that these appliances break down at the most unexpected times when our miscellaneous budget doesn’t cover them. We assure you that if you hire us, you’ll find a friend in us for you and your home appliances. Our professionalism and style will leave you pleasantly surprised. Our attitude to work will leave you feeling appreciative. The quality of our work, will keep you satisfied. Nothing can be compared to the joy of helping another person. As is often said, there is more happiness in giving than there is in receiving. We enjoy giving to the very core. Satisfying you is our mission, the fulfillment that comes from that is a great achievement for us. Do not forget that we are here, always. Just one phone call away.